Hurry, only 456 on hand! 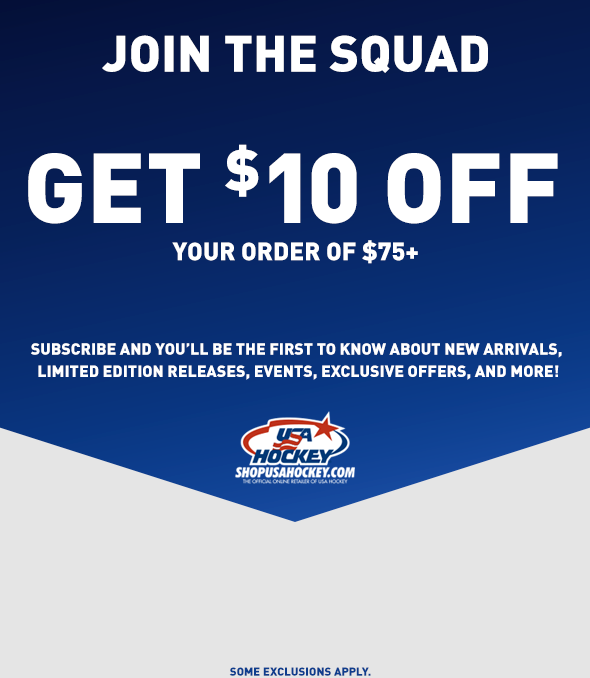 Want to show your pride for the USA? 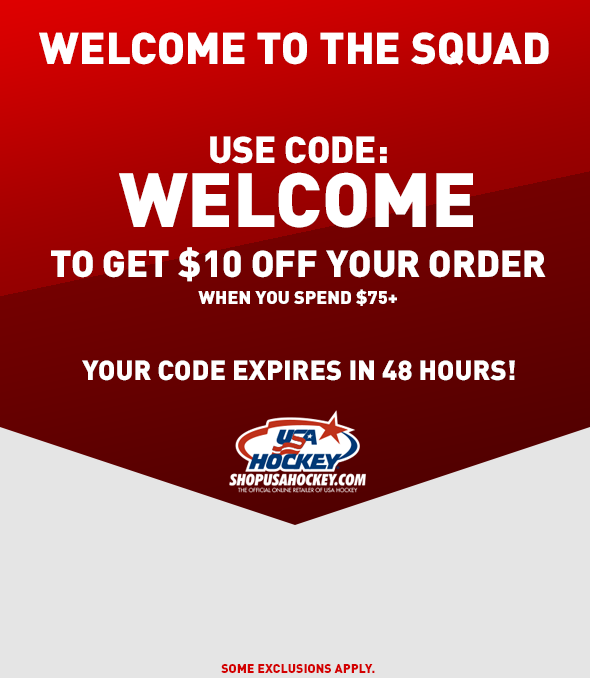 Wear the official jersey being worn by USA Hockey teams. The modern replica jersey is a must-have for any true hockey fan. Crafted by Nike, this jersey features paneled construction and underarm ventilation. The jersey's are decorated with the USA Hockey Wave logo in the center, Swoosh logo on the upper right chest made from a metallic rubber decal and sublimated abstract look on the sleeves. You'll be the envy of your friends at every event! Jersey is available in S-2XL. Home and Away available.